The Benue State Polytechnic (BSP) National Diploma (ND) and Higher National Diploma (HND) admission list for the 2013/2014 academic session is out. 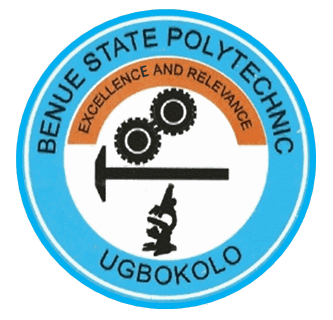 Benue State Polytechnic ND and HND admission list is currently available on the institution’s notice board within the polytechnic premises. All Benue State Polytechnic prospective candidates are urged to visit the school campus to access their admission status. Registration procedures for all admitted students accompany the list.